Giving Hope brings together inductive concepts of business research with the deductive models of academic research to present best practices in fundraising. 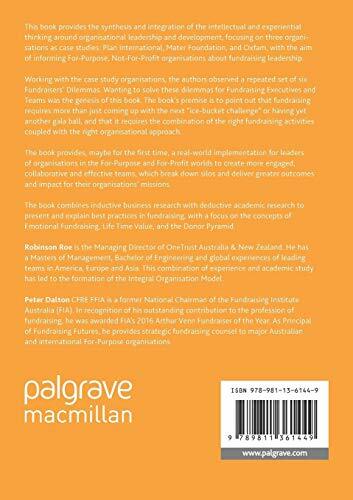 Peter Dalton and Robinson Roe’s guide for fundraisers focuses on the concepts of emotional fundraising, lifetime value and the donor pyramid. It includes case studies of Plan International, Mater Foundation, and Oxfam Australia. Dalton explains why he wrote ‘Giving Hope’. 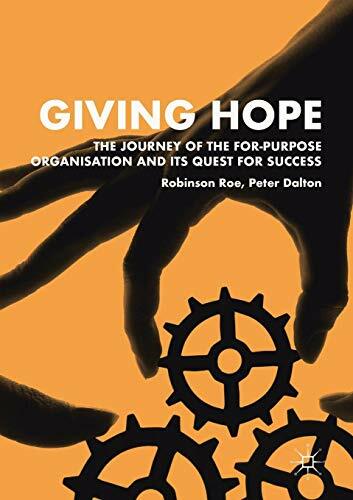 He said: “With over 30 years as a fundraising professional, working with For-Purpose Organisations, their boards, and executives across a wide range of causes and countries, I find the fundraising profession remains a mystery to many.